I’m from the Tax office and I’m here to help. While not always a statement met with confidence, small business operators can benefit from the assistance the team from the Australian Taxation Office (ATO) have on offer. Do you want to learn more about tax basics, good record-keeping and employer essentials? Would you like to know about tools and support that is available to your small business? The ATO are inviting business owners to attend small business workshops which are designed to help make managing your tax and superannuation responsibilities easier. This frees up valuable time to spend on your business and not on your books. They will also be demonstrating how to use their wide range of tools and resources. The ATO hold a series of workshops across Australia. An introduction to tax basics. Introduces you to the basic tax issues you need to consider if you are thinking about starting a business, such as business structures, tax registrations and record keeping. Income tax deductions. 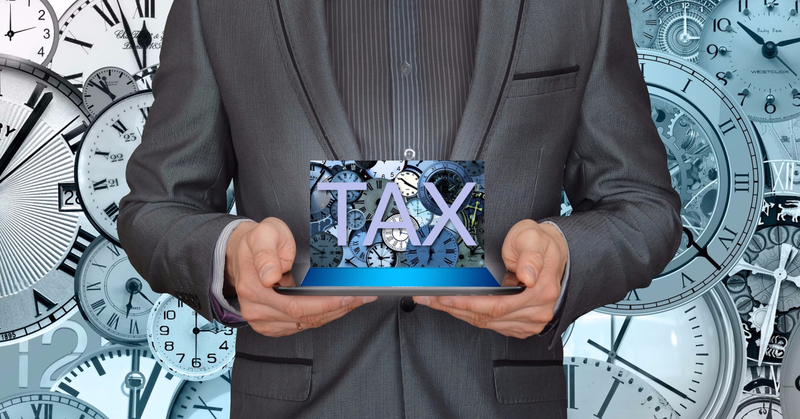 Looks at the fundamental principles of income tax deductions that apply to all businesses. Looks at the tax treatment of different deductions, including depreciation of assets. Home-based business. Provides you with information about claiming home-based expenses and understanding how capital gains tax may apply. Motor vehicle deductions. Runs through the special rules when claiming deductions for motor vehicles. Provides practical examples of how to record and claim the expenses. Concessions for small business. Looks at the concessions available for income tax, capital gains tax (CGT) and goods and services tax (GST). Checkout the ATO Small Business newsroom. Hiring people over the holiday season. Simple steps to getting superannuation right. I thoroughly recommend all small business operators based in Australia check out the ATO online support. Also remember you can contact a registered tax agent or BAS agent if you need one-on-one assistance or advice. They can also help you with tax and superannuation advice.